Welcome to the documentation portal for Electronut Labs products. 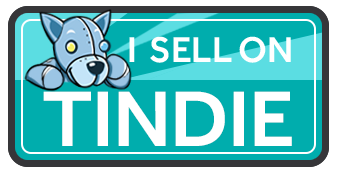 You can purchase our products from our Tindie store. Browse our documentation using the product links on the left.